What kind of technology does TTS Consolidator use to connect to the GDS? 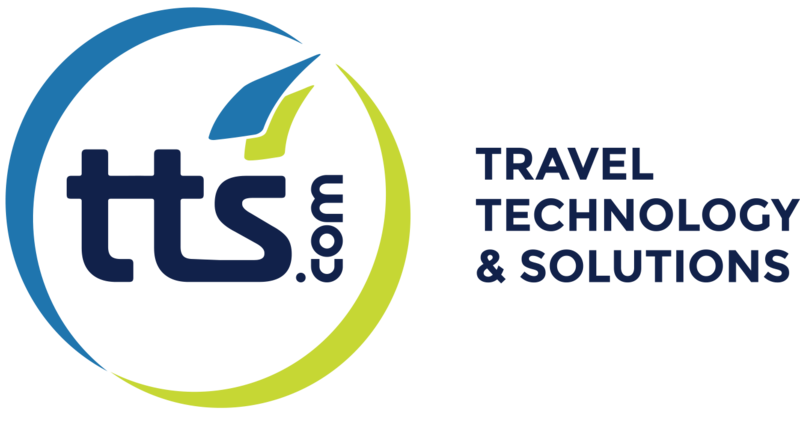 TTS Consolidator uses XML Select to the GDS. The connection used is configured per consolidator/host agency at implementation time.